With a heavy year full of touring, music festivals and award shows, one can only wonder how a solo musician has time to create any new music, let alone whip up a stunning new EP. 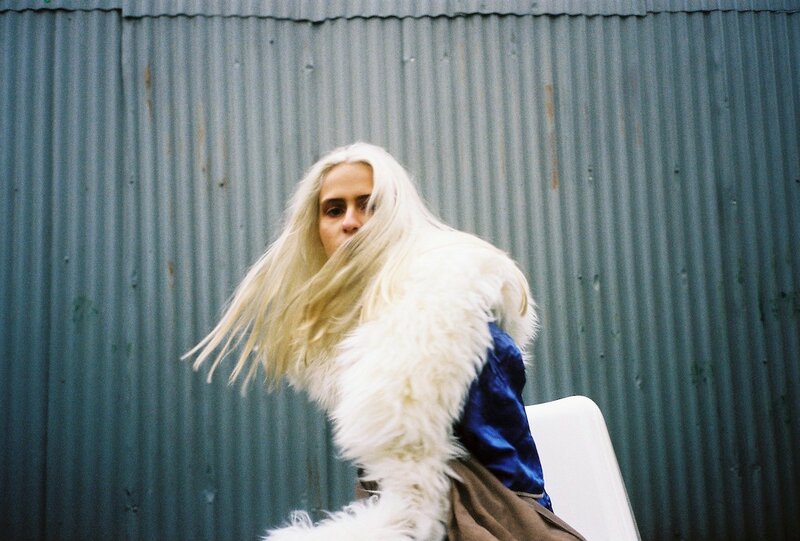 Cut to 26-year-old Australian singer and producer, Martha Brown – aka Banoffee – who not only wiped the floor with her 2014 self-titled debut release but track after track continues to give us all the feels with her own unique recipe of new wave, esoteric electro pop and modern RnB. For those who have yet to hear the powerful stylings of Banoffee, get ready for a tasty treat made up of equal parts unfeigned lyrics and delicate vocals existing amidst layers of gliding synths and textured electronics with some fierce female empowerment sprinkled on top. From a young age, her penchant for ‘90s musical icons such as Janet Jackson, Mariah Carey and Ashanti solidified the significance of strong female artistry in music which not only influences her sound today but also aids in creating a nuanced rhythmic flavour that can be found at the root of all of her songs. Being artistically adventurous has given room for experimentation in her work, allowing Banoffee to shake things up in the electronic genre and gain recognition for doing things her own way. Equipped with a strong female perspective, a delicious new EP and sought-after style icon status, we see a sweet future for this Aussie as she continues to inspire her audience through an arresting signature sound and naturally vibrant aesthetic.